The Murray Law Firm has obtained millions of dollars in compensation for our injured clients throughout the United States. We have been recognized as a Top 100 Trial Lawyer by The National Trial Lawyers organization, and we have received a Preeminent Rating from lawyers and judges within the legal profession. Most importantly, our injury attorney is honored to have established a reputation among our clients as trusted counsel for those who have been injured through the fault of another. Representing injured victims in a wide variety of cases, The Murray Law Firm is the choice for those seeking maximum financial recovery for their injuries. We are built on a philosophy of excellence, and, thus, we are devoted to providing our clients with the highest caliber of legal representation through all phases of the legal process. Whether you have suffered an injury in a motor vehicle or motorcycle accident, have been the victim of security negligence at an apartment complex or shopping center, or need assistance with pursuing a workers’ compensation claim, The Murray Law Firm is here to help you find justice and recover full value for your injuries. Please allow us the opportunity to assist you with your legal needs. Contact us toll-free at 888.842.1616 to schedule a FREE and CONFIDENTIAL consultation to discuss your legal options. 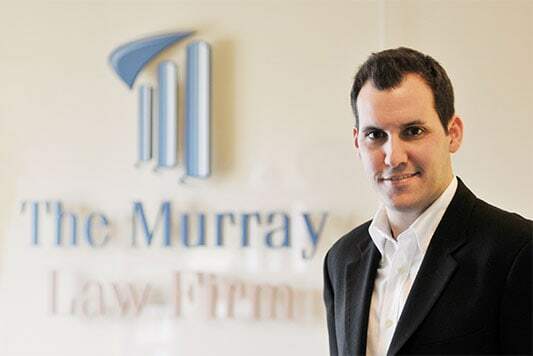 The primary goal of The Murray Law Firm is to ensure that our clients feel confident that their individual interests are being pursued and protected at all times. We are committed to sustaining our clients’ trust through constant communication and consultation and we strive to ensure that our clients are continuously advised. No client of The Murray Law Firm is less important than another and all of our clients can feel secure that their individual case is always receiving the full and complete attention of our injury lawyer. Two Injured in Shooting Outside Spot 26 in Bradenton; Negligent Security? Did negligent security contribute to this shooting and are justice and compensation available to the victims? LOCAL NEWS Gunfire rang out outside a Bradenton, Florida nightclub early Monday morning, April 24, 2019, leaving two people injured. According to Bradenton.com, the incident happened at "the Spot 26, 4307 26th St. W., around 2:43 a.m.